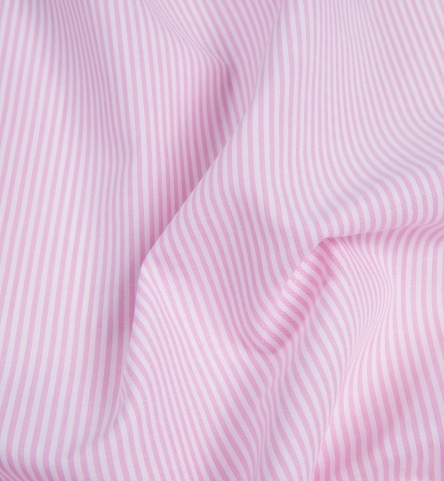 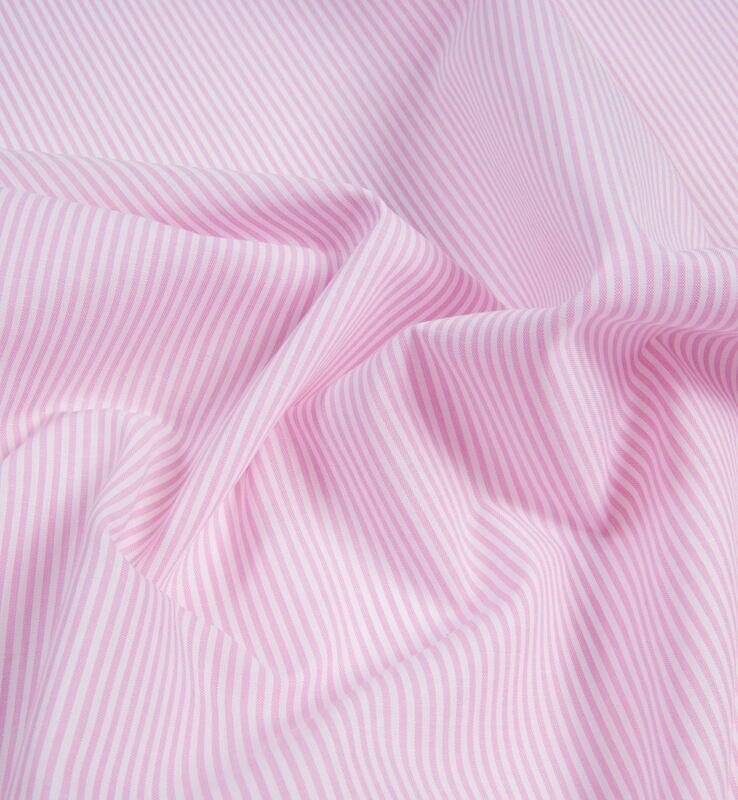 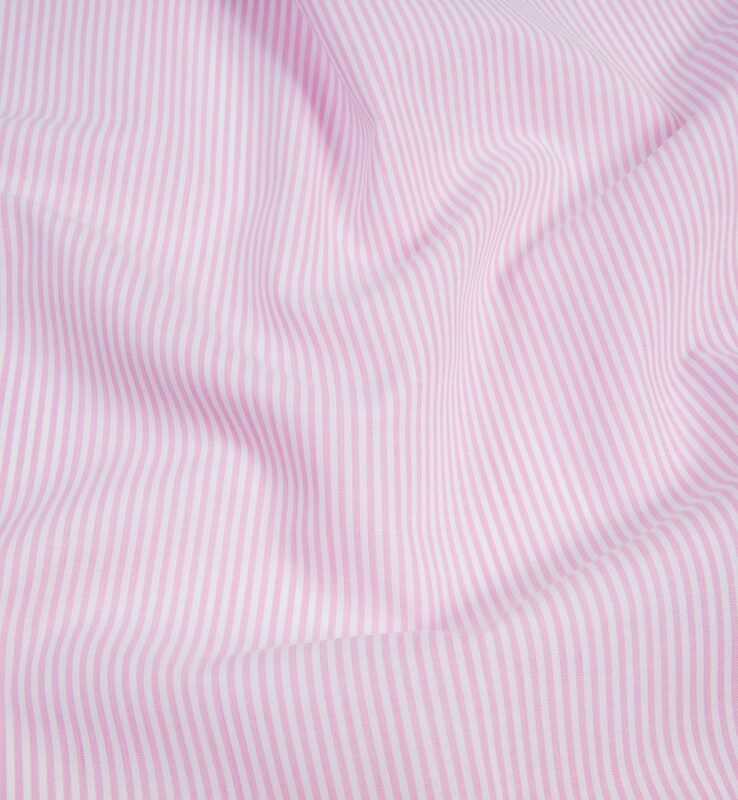 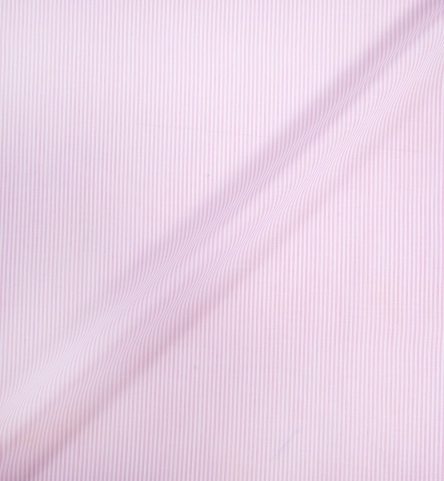 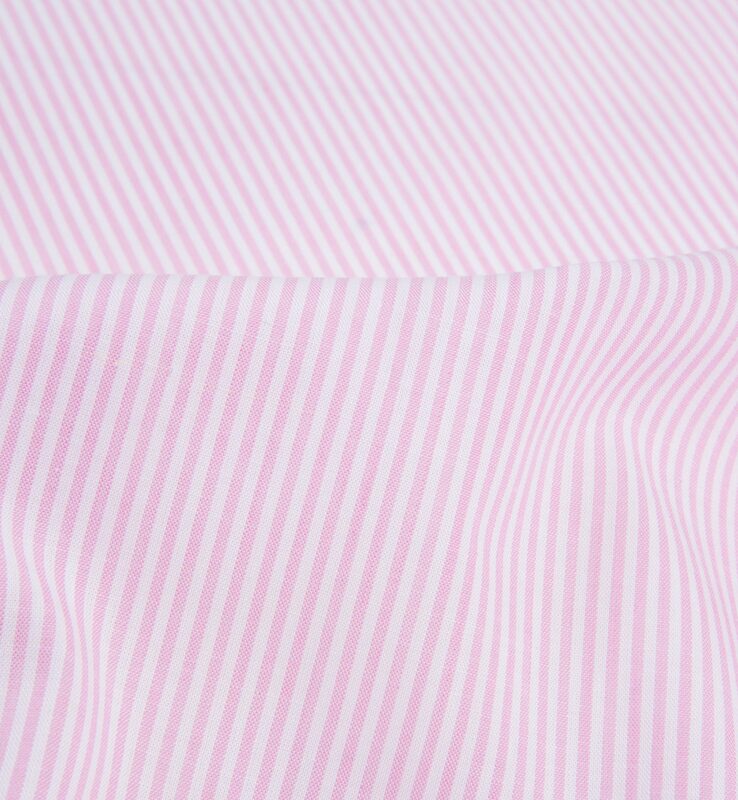 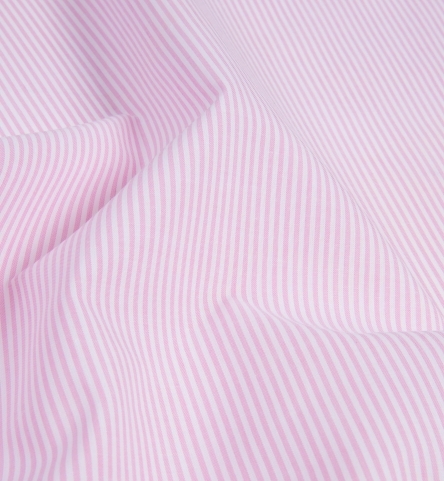 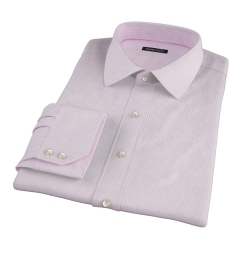 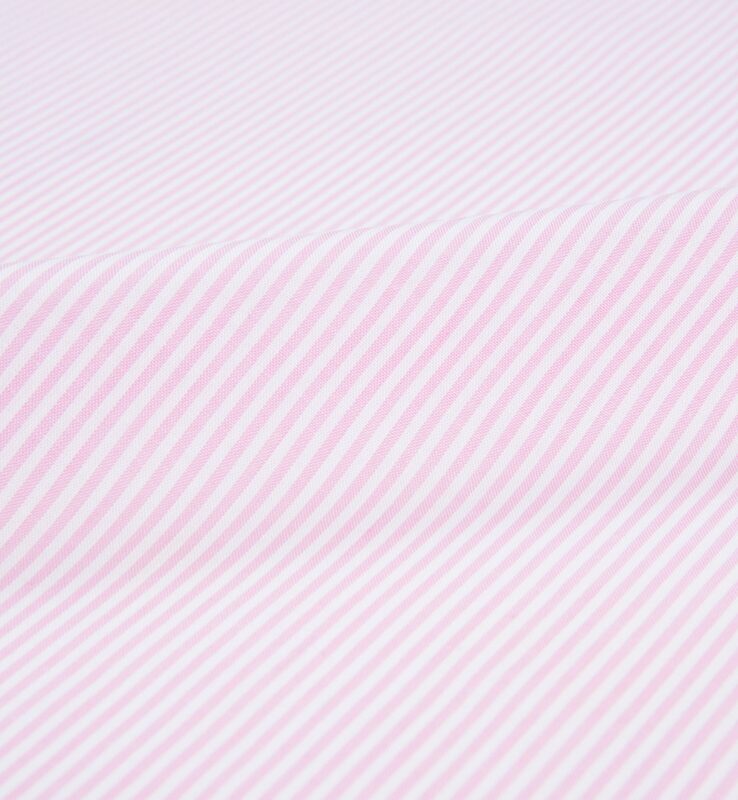 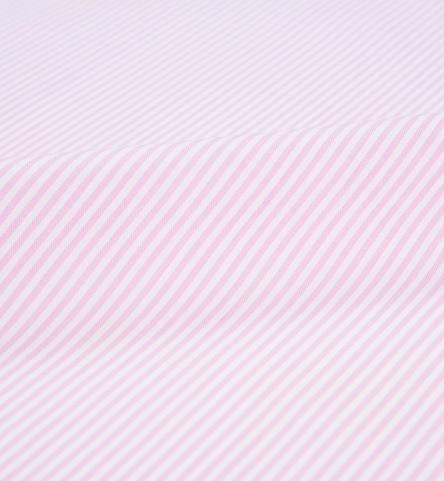 A fun pink stripe made up in our popular lightweight cotton linen. 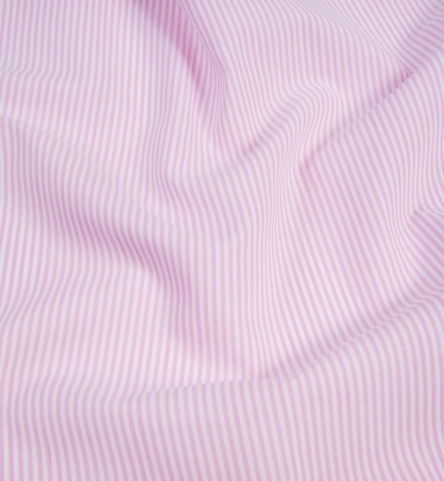 It's as light as can be and has a very subtle slub to it, which gives this fabric some great texture. 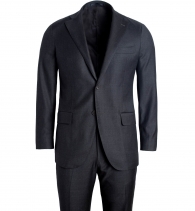 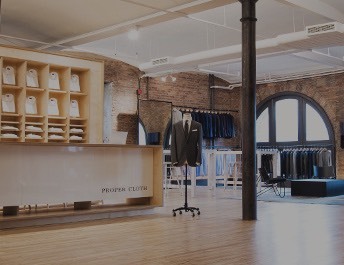 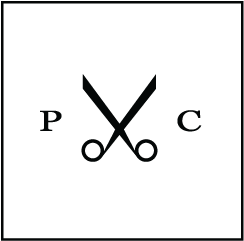 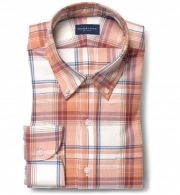 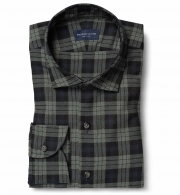 Construction is 70% cotton and 30% linen, so it's really soft while being nice and breathable.